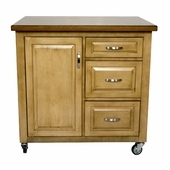 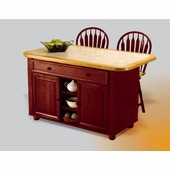 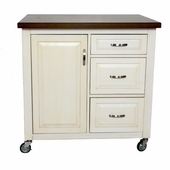 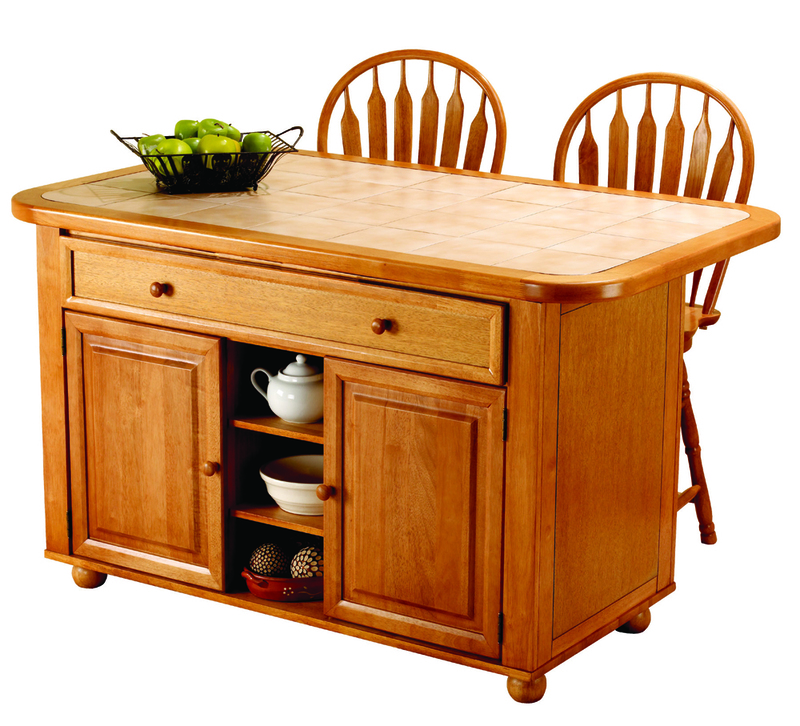 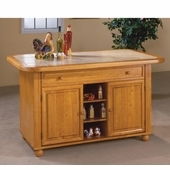 Enhance the beauty and warmth of your kitchen while extending your work surface, dining/entertaining and storage space with this finely hand crafted Kitchen Island Set from the Sunset Trading® Sunset Selections Collection. 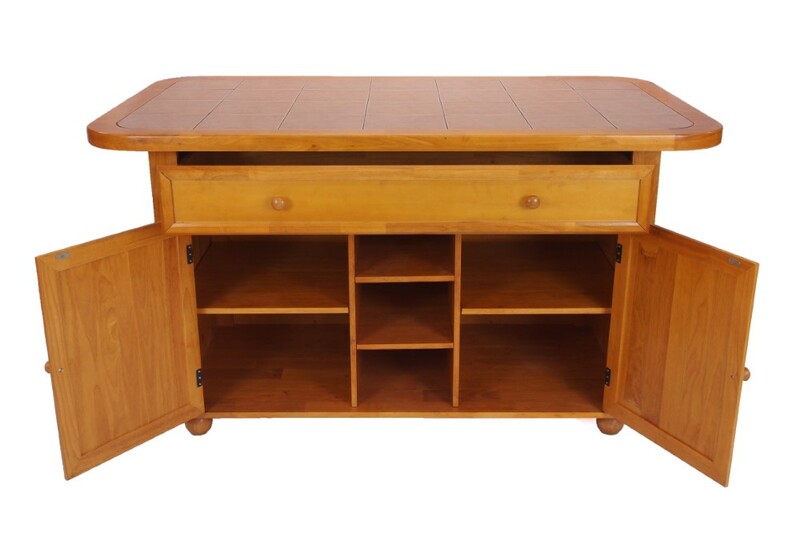 Versatile in style this piece complements traditional, country, cottage and just about any other home decor. 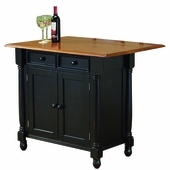 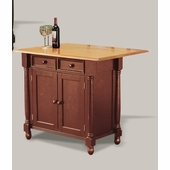 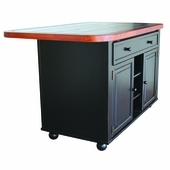 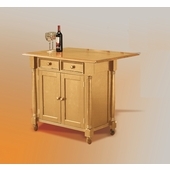 Perfect for preparing large-scale family meals or serving drinks and appetizers when entertaining guests. 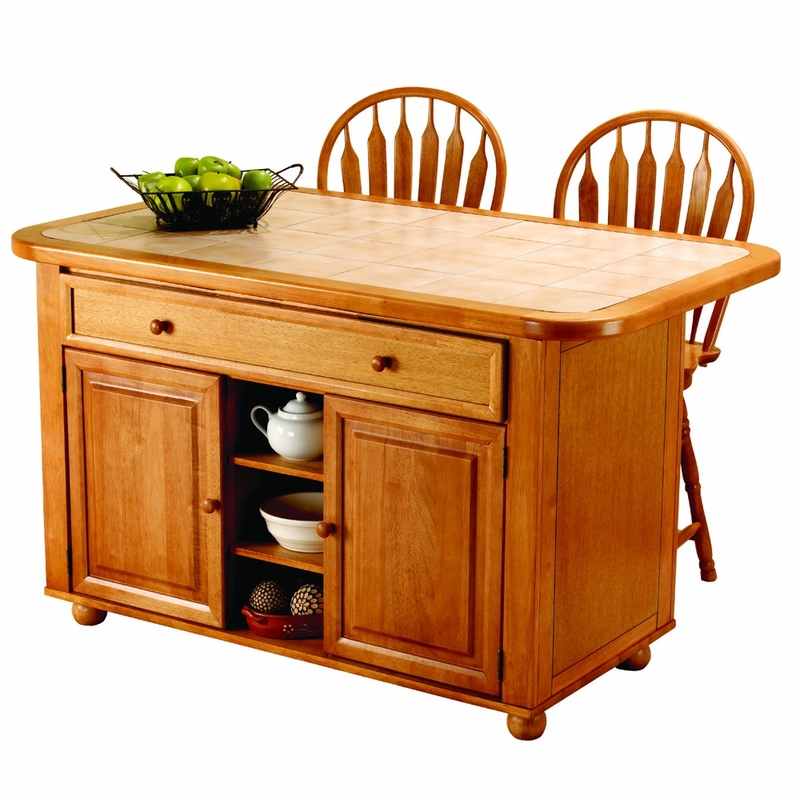 In addition, the sliding counter top conveniently converts this island into a breakfast bar perfect for casual quick dining, accommodating seating for 2-4 people. 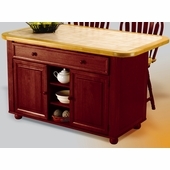 This unique multi-functional Kitchen Island Set will be sure to complement your kitchen decor and provide a welcome gathering place for your family and friends for years to come!